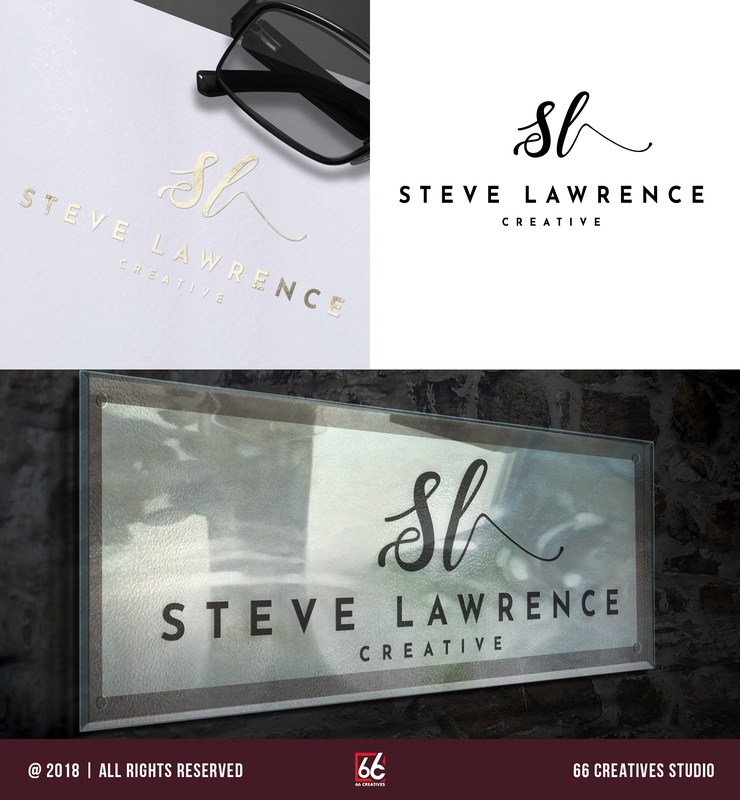 I'm a full-time graphic designer offering creative logo design service. 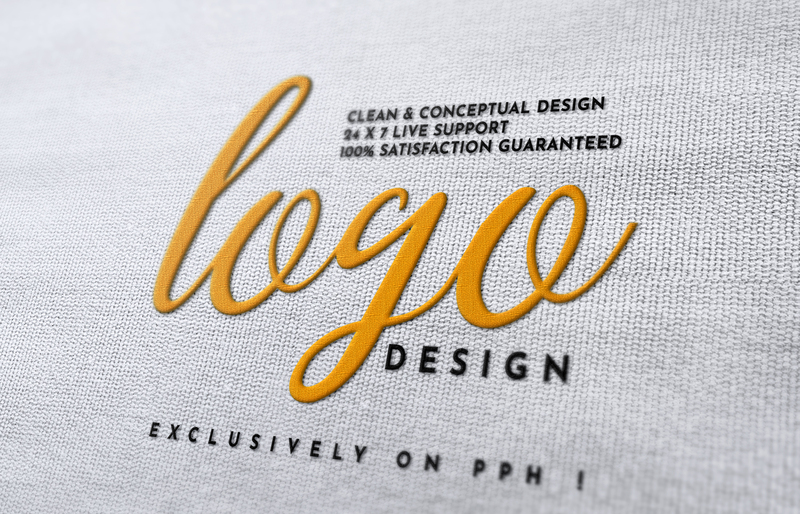 I've been doing logos for nearly 9 years now and can produce your logo in any style. All I need to get started is a few details on your requirements, which can be seen below. Deepak created my HipHopDurso.com logo. He did a great job showing me a ton of different styles to choose from. I actually have him working on more stuff for me as well. He is available on Skype which makes communication easy. Highly recommend. Deepak was a pleasure to work with - very attentive and quick to respond. We love our logo, thank you! My name is Deepak Soni. I am a professional and creative individual based in India. I have with me an experience of more than 9+ years in Design and Multimedia. A self-confessed color...Read moreMy name is Deepak Soni. I am a professional and creative individual based in India. I have with me an experience of more than 9+ years in Design and Multimedia. A self-confessed color junkie, I have been the lead designer for a top social media consultancy since 2008. So, if you have any sort of creative work allow me to bring it to life for you.